Amazon’s selection of Kindle Daily Deals features a selection of Best of the Month picks & more. 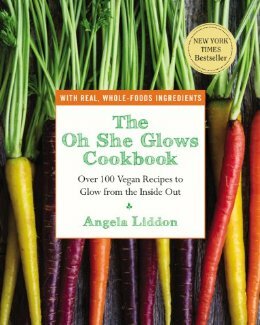 Titles include Spark Joy: An Illustrated Master Class on the Art of Organizing and Tidying Up by Marie Kondo and The Oh She Glows Cookbook: Over 100 Vegan Recipes to Glow from the Inside Out by Angela Liddon. In Today’s Deals, a CeSunlight Book Light of LED Light, Flexible Arm, Hands Free, 4 super Bright LED Bulbs, Around the Neck, 4-level Light Control (Blue). The Barnes and Noble Nook Daily Find is The Paper Menagerie and Other Stories by Ken Liu. The Romance Daily Find is Eligible: A modern retelling of Pride and Prejudice by Curtis Sittenfeld. Kobo’s Daily Deal is Stalkers (Detective Mark Heckenburg, Book 1) by Paul Finch. The Extra Daily Deal is What Are You Hungry For? The Chopra Solution to Permanent Weight Loss, Well-Being, and Lightness of Soul by Deepak Chopra. iTunes’ Weekly Bestsellers Under $4 includes The Dumbest Idea Ever! by Jimmy Gownley. Google Books selections include Hot Book Deals. Amazon’s selection of Kindle Daily Deals includes These Things Hidden by Heather Gudenkauf. 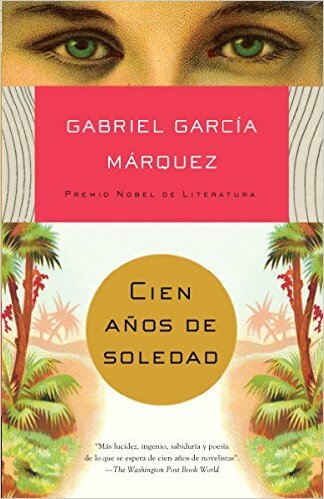 Also, the daily deal today is featuring several Spanish language Kindle books, including Cien años de soledad (Spanish Edition) by Gabriel GarcÍA MÁRquez. In Today’s Deals, ZapMaster ZM400 2 in 1 LED Lightbulb and Bug Zapper, White (4 Pack) and also select Pocket and Camping Knives. The Barnes and Noble Nook Daily Find is Deadly Descendant (Nikki Glass Series #2) by Jenna Black. 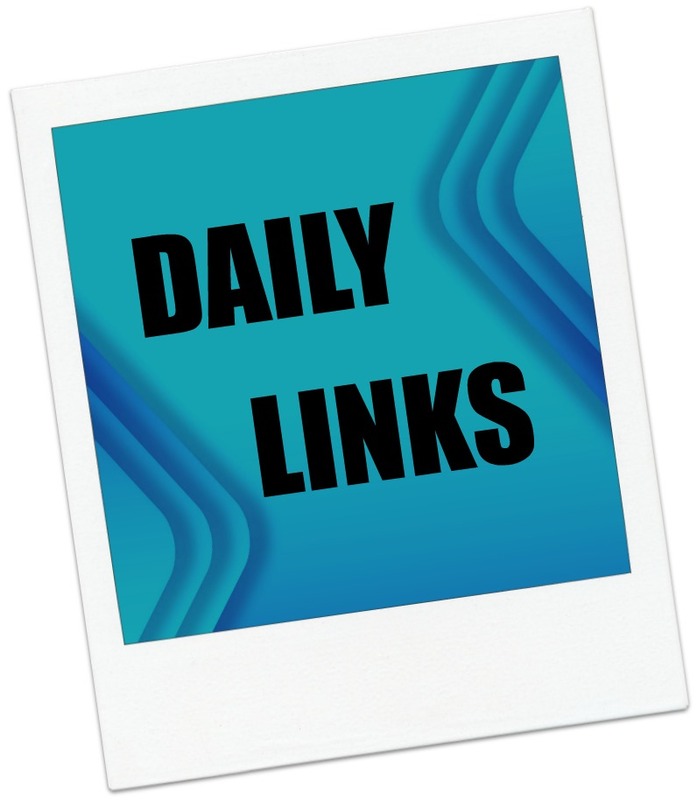 The Romance Daily Find is The Wedding Band: A Save the Date Novel by Cara Connelly. Kobo’s Daily Deal is Cold Granite (Logan McRae, Book 1) by Stuart MacBride. The Extra Daily Deal is Betrayed – A Rosato & DiNunzio Novel by Lisa Scottoline. iTunes’ Weekly Bestsellers Under $4 includes Innocent by Scott Turow. The wait is almost over for the latest Harry Potter book. Harry Potter and the Cursed Child – Parts One & Two (Special Rehearsal Edition Script) will be released at midnight on July 31, 2016. The book has caused quite a stir and excited fans even formed a “Muggle Mob”. Previous books in the series has special midnight releases at bookstores and Harry Potter and the Cursed Child is no exception. You can look on publisher Scholastic Book’s website for locations of midnight parties. There is even a Harry Potter activity kit and party planner on the site. Barnes and Noble has been heavily promoting the new book for months. 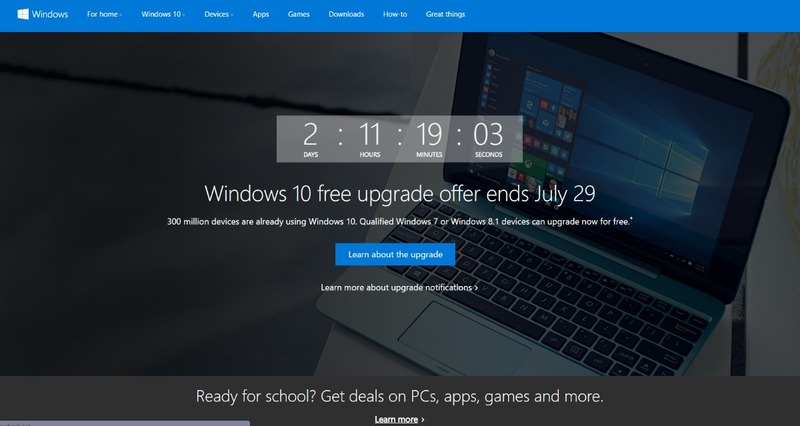 There is a special event page on the website and select stores are hosting Harry Potter Countdown to Midnight parties. Prizes include a chance to win a set of Harry Potter Limited Edition Cover Prints. 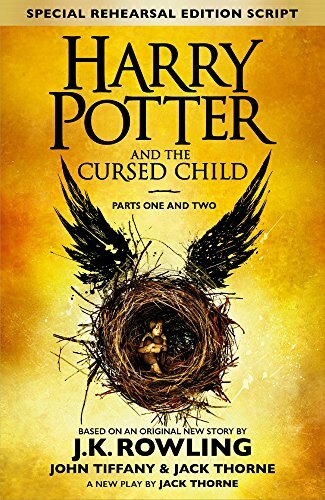 The still time to order Harry Potter and the Cursed Child – Parts One & Two online. You can pre-order on Amazon, Barnes and Noble, Kobo and iTunes. Amazon is also featuring a special 8 book e-bundle that includes the first seven books plus Harry Potter and the Cursed Child. The first seven Harry Potter books are also available to read for free as part of the Kindle Unlimited subscription.